We believe God has designed us for genuine community, and our small groups and bible studies are a great way to meet people, grow in understanding of the Word, and answer real life questions. 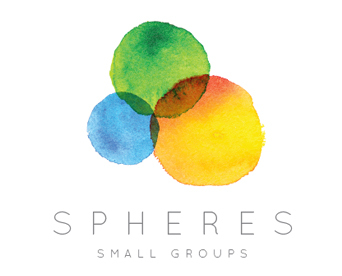 We have a variety of groups meeting across the greater Cleveland area as well as our regular Bible Studies on Wednesday Nights! So if you are looking to go deeper in discipleship, one of our guiding lights as a community, come Be Together with us! We can’t always choose what happens to us in life, but we absolutely can choose how we react. At this time of the year when our good intentions from the New Year wear off, it’s so important to choose to grow together and dedicate ourselves to God. 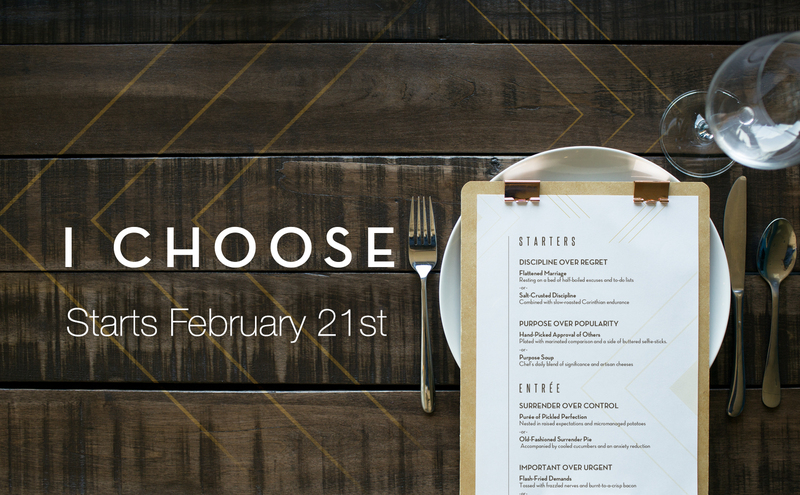 Join us as we spend four weeks looking at four pivotal choices we can make in our lives. There is much that keeps us apart in our busy lives and, as women, we are the reflection of God’s beauty, His image and grace. He wants us to know Him and to be found in Him. 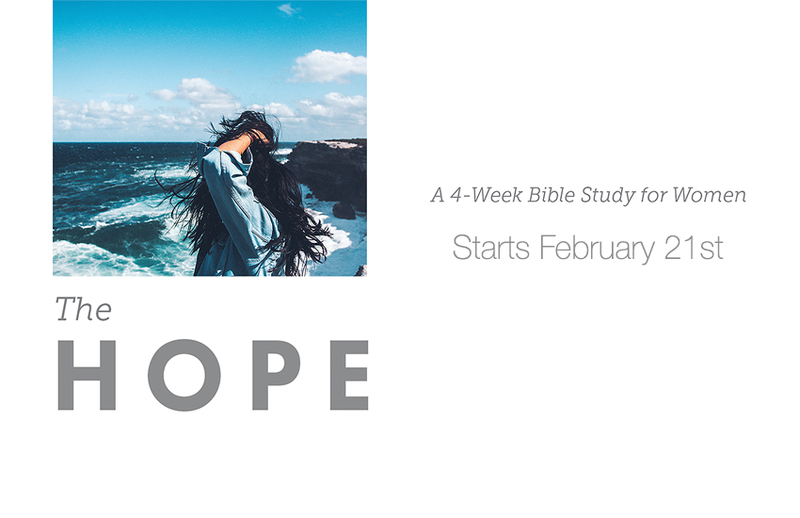 Join us for four weeks as we dive into a study of the secure and firm hope we have in him. No matter what the future holds or how uncertain we can be, we trust in Him and we have each other’s backs. We’ve been studying on Wednesday nights through a classic book called “The Normal Christian Life” by Watchman Nee. For the next four weeks, we’re going to deal with the very real problem of temptation and look at how Jesus himself addressed it. 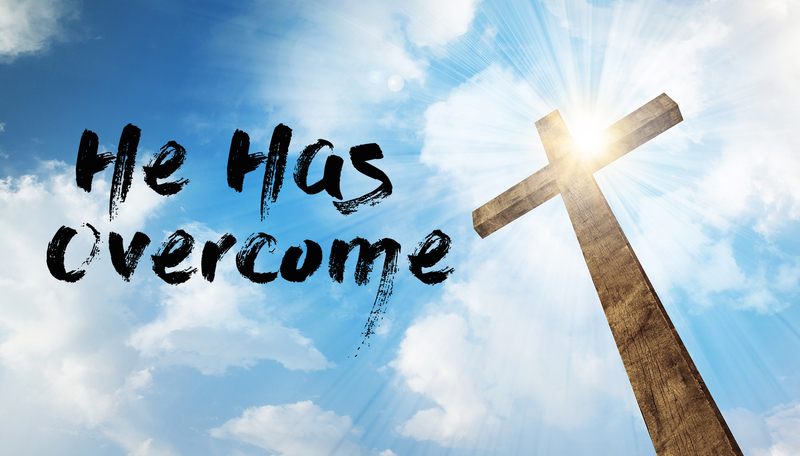 Join us as we learn to be overcomers like our Lord. Studying the Word Of God and and applying it to our everyday lives while we fellowship with each other and share refreshments. Join us every other Monday at 6:30. We love to share meals together and dive into a biblical topic discussion. 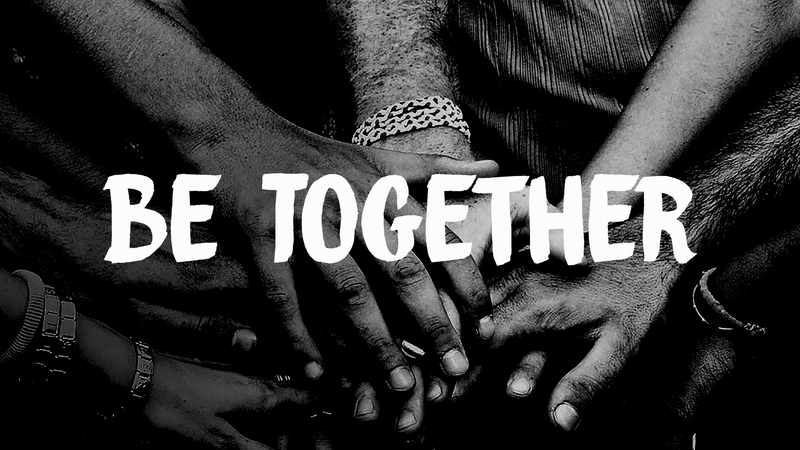 Often times we start with great videos to start the conversation and we hope you can join us as we learn together. Help us to bring comfort and encouragement for those who are hospitalized, homebound, or suffering loss. We go where we are needed and when the need arises. If you would like to join us as we pray for those who need healing and rest, please reach out to Sandie with the email provided below. Learn and experience the transforming power of deep and creative worship expressions in everyday life. We gather together to explore a lifestyle of worship, led by Word of Grace’s Worship Director, Melissa Onabajo. Join us as we take time out in the great outdoors with this camping sphere group. As the weather turns we will be announcing times and locations. We have been blessed to live in a place where we have beautiful locations just around the corner. Join us as we venture to nearby locations after church once a month to enjoy nature and refine our skills as photographers. During the Summer months, we love to get together, have some food off the grill and watch a movie. We rotate through movies that are appropriate for different groups, from families to young adults to men’s and ladies nights. If you want to stay up to date with the schedule, email Pastor Ryan with the link below.